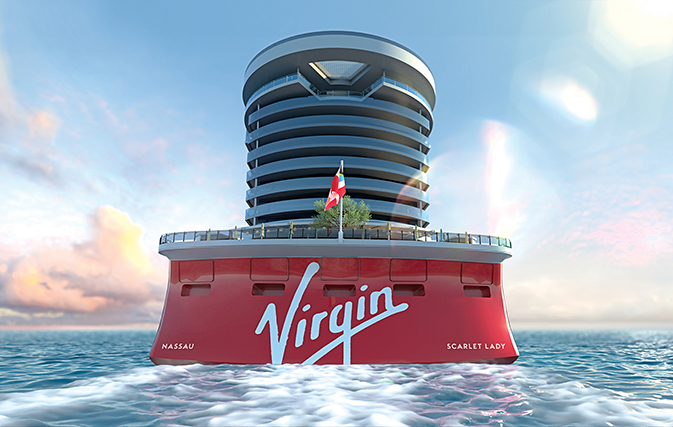 Sir Richard is at it again; introducing Virgin Voyages. 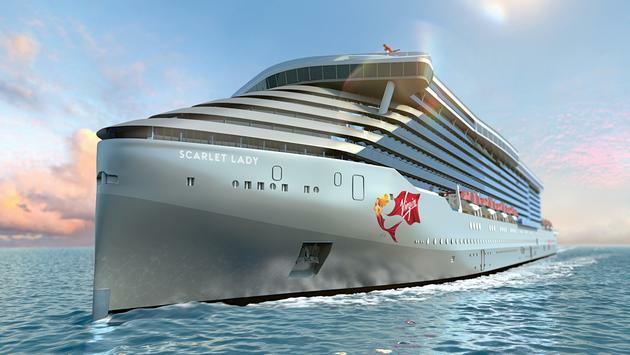 Virgin Voyages debuts in 2020 with itineraries to Cuba. Virgin Voyages is an adults only line with many of the unique twists you’d expect from Virgin Brands. Have you flown on Virgin Atlantic? Or, the former Virgin America? Get ready for Virgin voyages’ new twist on adults only cruising. Virgin Voyages is going to bank on a strong partnership wit the travel trade. They will start with the “Scarlett Lady out of Miami in 2020”. 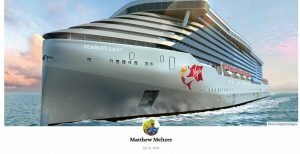 Further, Virgin Voyages target is young at heart adults…read more. Interested in further developments ? 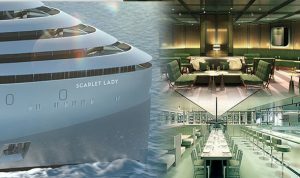 Future booking opportunities to experience Virgin Voyages for yourself? Be sure to contact me! And while you’re reading this, please check out another article about different types of cruise styles.